Choosing your cabinets is a big decision. It’s a decision that you’ll have to live with for years to come. But what do you know about cabinets? Do you know what to look for? How about cabinet lingo? If you find yourself answering “no”, then this is the blog for you. 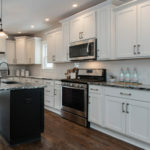 I’ve come up with five things you should know or consider about cabinets. 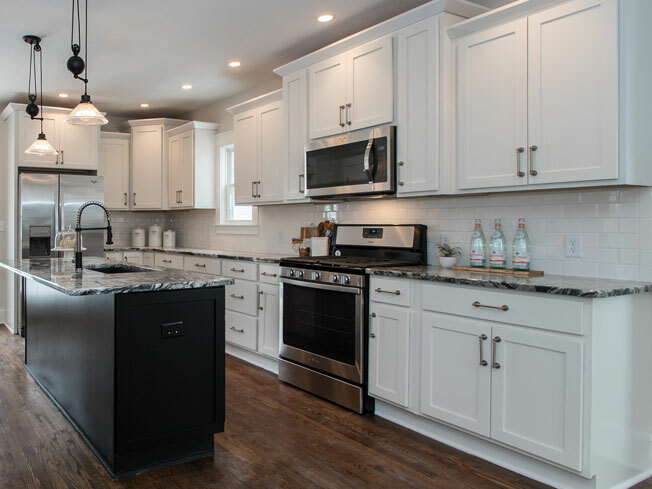 When choosing your cabinets, do you know what to look for? A great start would be checking for a KCMA sticker or stamp. KCMA stands for the Kitchen Cabinet Manufacturers Association. Cabinets are ran through a rigorous series of tests. These tests replicate years of wear and tear. The tests cover years of exposure to humidity and temperature. The range for temperatures is -5 to 120 degrees Fahrenheit. The cabinet passes if there’s no blistering, discoloring, or other harmful effects. For more about KCMA, click here. Knowing the cabinet construction is important when making your decision. It can help you understand exactly what you’re buying. I’ve included a short educational video to help explain cabinet construction. I’m using our Choice Premier® construction type as the model. Buying new cabinets is a great way to make your space more personal. There are a variety of options to choose from. Add some full extension, roll-out shelves to reach those back-of-the-cabinet items. Consider using large drawers in your base cabinets for those large items like pots and pans. Wine racks add a design flair while being functional. Renovating is the perfect time to consider your storage was well. How about a hiding place for your mixer and other appliances? What about where to place all your cooking sheets? Consider how you’ll use the space and how the space will impact your lifestyle. There are many styles and colors out there to choose from. All which are a great way to show off your personality. Light color painted, or stained cabinets are a great way to make the space feel brighter and larger. 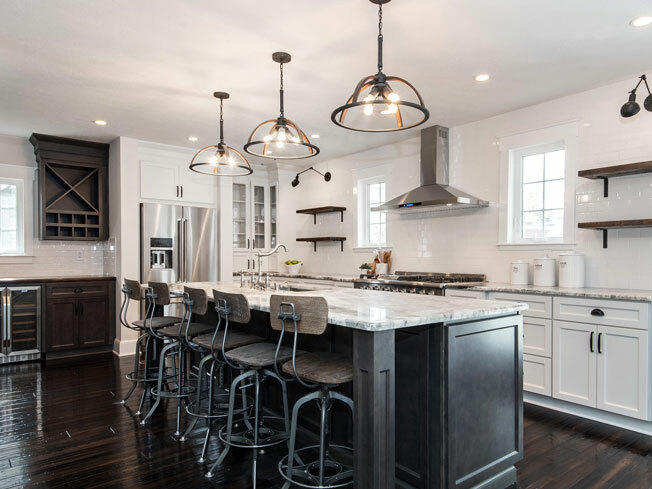 Choosing dark color painted or stained cabinets makes the space dramatic and rich. Combine both light and dark for show stopper. Below are examples of combining light and dark cabinets. Life happens and when it does, it can sometimes leave marks. When purchasing your cabinets, consider buying some wax fill sticks and touch-up markers. The fill sticks work for small gouges and dings. The touch-up markers are perfect for small scratches. Your hinges and glides will be one of the first things to wear out. Consider purchasing extras to have in case. Replacing them is easy DYI project requires a screwdriver. I hope I’ve cleared up some questions you might have had. If not, feel free to drop by our Frequently Asked Questions page. If you’re looking to start a renovation project, we have you covered. 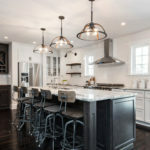 Download our 10 Tips for Your Kitchen Renovation eBook. It has some tips and ideas that cover not only your kitchen.